Whatever he says about Pharaon can be applied to his group. 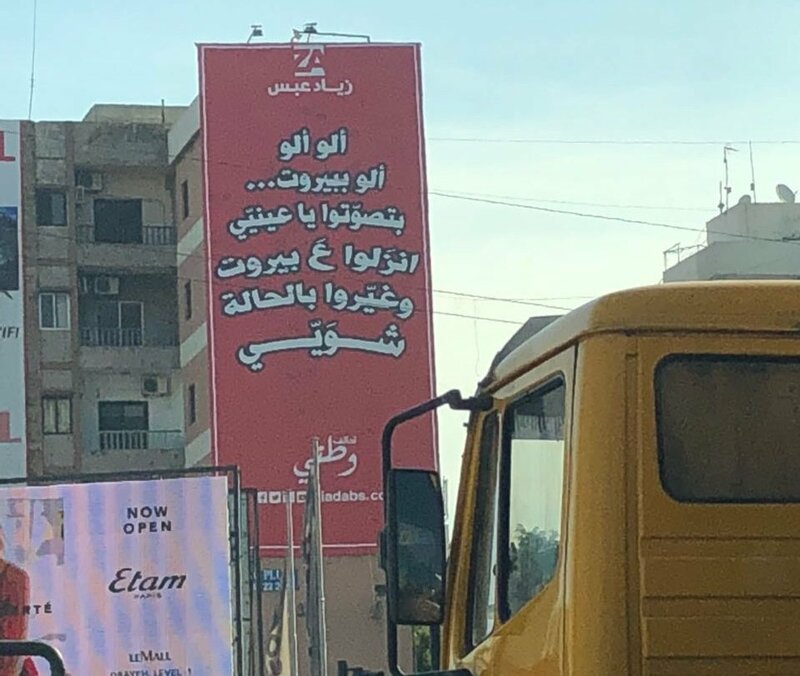 That’s a lot of candidates for Libaladi in Beirut 1. Is LiBaladi forming a list alone ? I thought they would ally with the ta7alof Watani to have a better chance ? As far as I know, these are the candidates, but the list hasn't been formed yet. I guess they will eventually ally with others from the Watani coalition. I thought they would have left the Greek Orthodox seat unchallenged in case of possible alliances. I believe negotiations have started between different civil society groups. PS: what did Khalil say about blocking electricity plans? How are the armenian seats divided? How many catholics and orthodox? Wasn't sure if i should post this here or in the 'Hasheesh' thread! Actually it is great! forget about your latest opinion on him and be objective. علم "ليبانون ديبايت" ان المرشحة عن المقعد الارثوذكسي في دائرة بيروت الاولى ميشيل جبران تويني بصدد تشكيل لائحة من أبرز نواتها النائب سيرج طورسركيسيان المرشح عن المقعد الأرمني الكاثوليكي، ومرشح حزب الوطنيين الاحرار عن مقعد الأقليات رفيق بازرجي. وستخوض اللائحة غمار الاستحقاق الانتخابي بتحالفها مع المجتمع المدني, بحيث ستضم اليها وجوه سياسية ذات طابع مدني. It seems almost confirmed that the watani list will be made up of Ziad Abs, Paula Yaacoubian and the Li Baladi list.